A meeting of the governing body of the proposed AIIMS at Rishikesh would soon be convened to resolve pending issues, including infrastructure development, to help the premier institute function in a full-fledged manner, Union Health Minister J P Nadda today said. “So many pending matters need to be resolved to help AIIMS Rishikesh function in a full-fledged manner. We are planning to hold a meeting of its governing body soon to resolve pending issues including infrastructure development at the institute,” Nadda told reporters on a visit to the institute in Uttarakhand. Nadda assured that there will be no compromise on the quality of construction at the institute. He also expected cooperation from Uttarakhand government on pending matters related to infrastructure development outside the institute like widening of roads and commissioning of a power sub-station close-by. 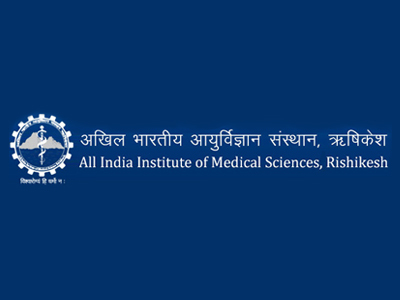 AIIMS Director Raj Kumar also urged the Union Minister to appoint two deputy directors and faculties to meet the required administrative and academic requirements.